The only guidance new parents seem to receive related to playing with their babies is Tummy Time. But there are many other ways to engage your newborn in play long before she can sit up, push a button or roll a ball. 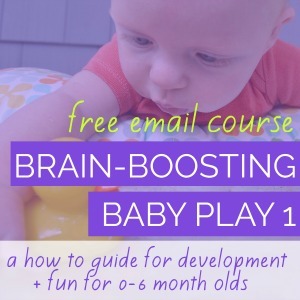 Opportunities to reach, kick, look, listen and touch unrestricted by Baby Holding Devices are vital for early cognitive, motor and sensory development. Adequate daily floortime play helps babies get strong enough to move their arms and legs against gravity and helps them stretch out of the fetal position enough to straighten his arm and legs. Weeks and months before baby books tell you your little on learns "cause and effect", she'll begin on day 1 of life to explore this primary cognitive concept through incidental interactions with the world. 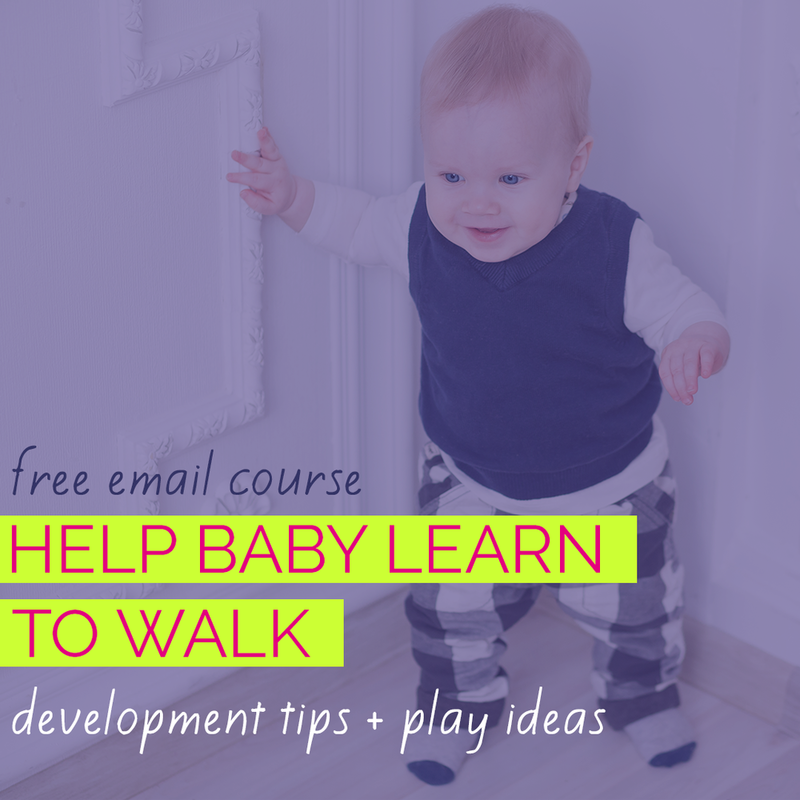 All the wiggling, kicking and flailing your baby does is valuable learning. A streamer curtain is a great way to play with a newborn who isn’t yet consistently grasping. 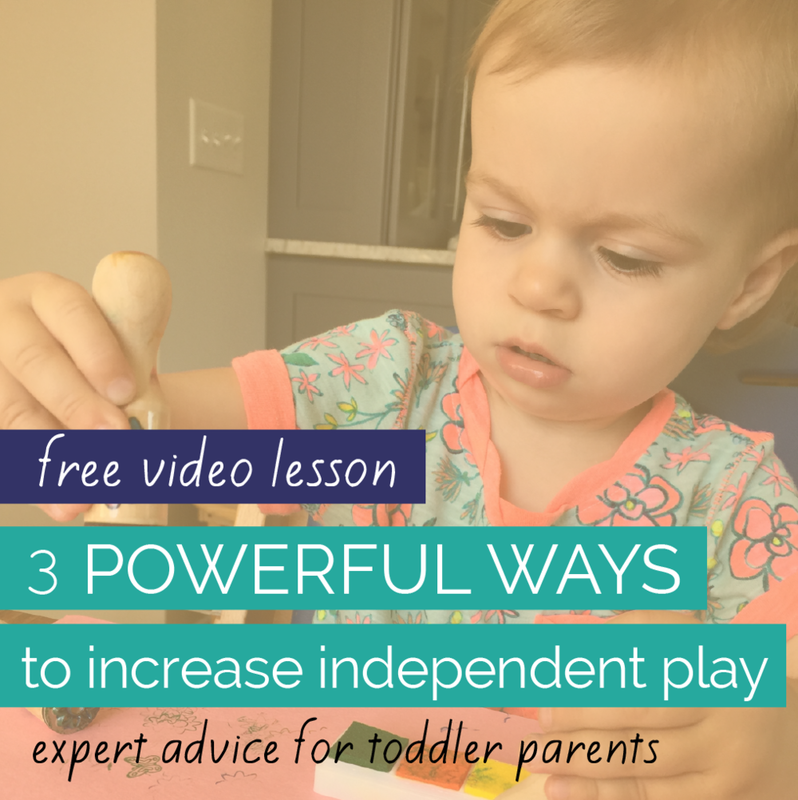 This activity will encourage strengthening and visual motor skills to bat at objects. It also promotes sensory integration of the touch (tactile), visual, pressure & stretch (proprioceptive) and hearing (auditory) senses. And, of course, it gives baby some happy play time unrestricted by Baby Holding Devices. Hang streamers from baby's activity gym for him to touch. You can substitute strips of wrapping tissue paper for crepe streamers and they’ll make the same crinkly sound when touched. He’ll get both touch and soundfeedback from his movements and learn from the cause and effect of his actions. If you don't have an activity gym, you can make a streamer curtain hanging from the edge of a chair. Shopping for an activity gym? Be sure to read 6 Things to Consider When Choosing a Baby Activity Gym. This activity and 44 others are featured in my book, "Begin With a Blanket: Creative Play Ideas for Baby's First 4 Months." Available in print and eBook format now in the CanDo Kiddo shop.